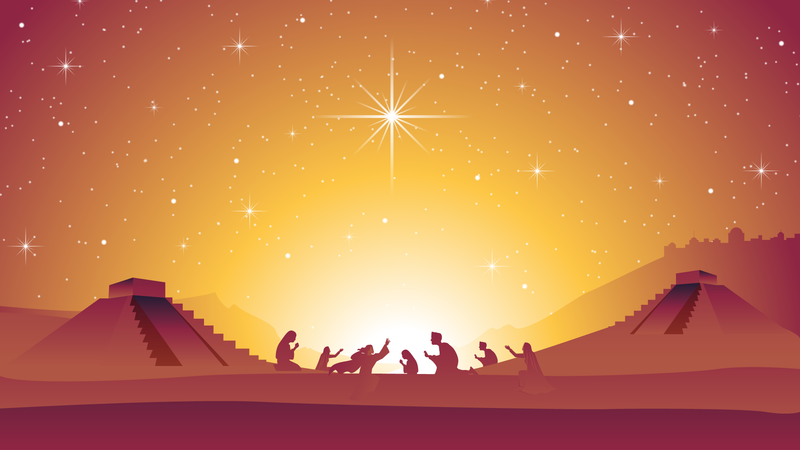 Christmas Nativity Scene by bf87 via Adobe Stock. Derivative work by Book of Mormon Central. Book of Mormon researchers have come to different conclusions, but the information found in the Book of Mormon and the New Testament have helped researchers narrow the date to sometime in 5 B.C. or in the early months of 4 B.C. Read Book of Mormon Central’s KnoWhy to learn how this works.